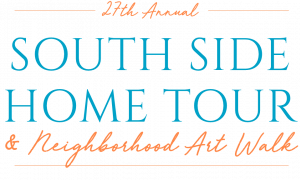 Come see what everyone is talking about at the 27th Annual South Side Home Tour & Neighborhood Art Walk. Explore the unique residences and buildings that make up the historic South Side neighborhood on this self-guided walking tour. From distinctly repurposed lofts and brand new condominiums to beautifully restored homes, each is a reflection of the owner's own style and tastes. These homes tell a story not just through their unique architectural features but also the personal collections of art, family heirlooms, memorabilia, and travel treasures housed within. 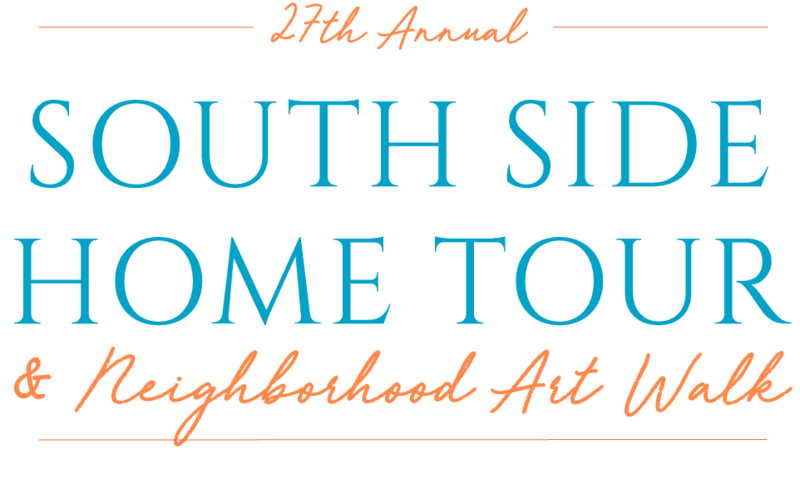 New this year, the South Side Home Tour will include "Art Stops" throughout the neighborhood! The Historic South Side Home Tour supports the South Side Community Council.